Energistics announced today the highly anticipated next generation, coordinated release of its exploration and production (E&P) data standards: WITSML™ v2.0 (drilling), PRODML™ v2.0 (production), RESQML™ v2.1 (reservoir) in conjunction with the Energistics Transfer Protocol, ETP v1.1. 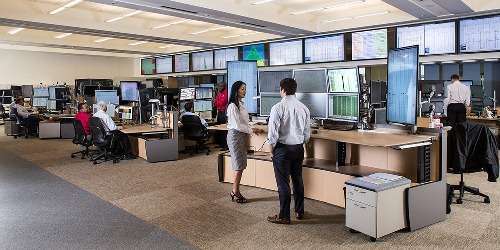 This next generation of standards solidify Energistics’ vision to meet the unique needs of the upstream oil and gas industry by facilitating the exchange of data for faster and enhanced decision making. The oil and gas exploration and production (E&P) workflow is lengthy, iterative, and complex. It involves many users from different disciplines, sometimes different companies, and the use of many different software packages. This inherently complex process and inability to easily exchange data means E&P companies face challenges that include: rigid workflows, loss of knowledge, data and productivity. Energistics’ electronic data exchange standards help solve these challenges. “For example, the WITSML standard plays a key role in improving the quality and consistency of our enterprise real-time drilling information and has allowed us to seamlessly integrate our proprietary drilling software, in a plug-n-play mode, with 3rd party software. This has enabled our engineers to work more efficiently and make improved business decisions based on higher quality information.”- Afif Halal, General Manager Wells Software, Shell Global Solutions US Inc.
Driving this next generation of E&P standards was the move to a common architecture of unified and shared technologies that enable interoperability for smooth interaction and easier implementation. All of the XML schemas now comply with the design patterns of the common architecture, and all use common elements shared across PRODML, WITSML and RESQML (for example, units of measure). New capabilities are also incorporated into the specifications, including those which provide more support for security and data quality management. The common foundation makes it easier to share data between applications and to support integrated operations workflows. For workflows requiring real-time data, ETP improves the data transfer time by dramatically increasing the amount of transmitted data and by using significantly less bandwidth compared to previous versions. These standards are web-based and built on XML technology which is both platform and language independent. 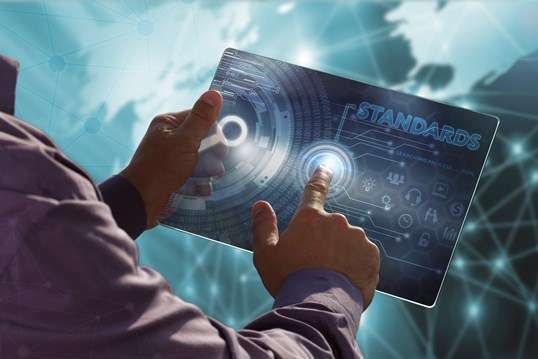 In addition to the newly released standards, a Standards DevKit, an ETP DevKit and other tools are also available that remove the complexity of implementing the WITSML, PRODML and RESQML standards so a developer can concentrate on integrating these standards into their business solutions.